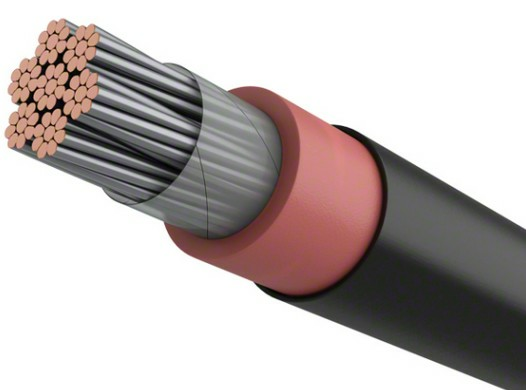 Application:Type NHMH is replacement for NYM (PP-Y) cables. 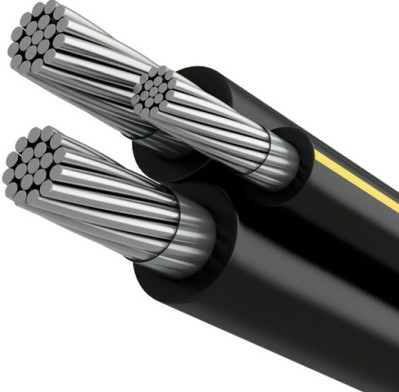 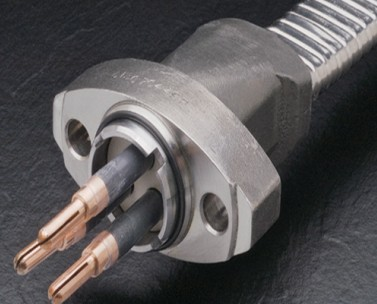 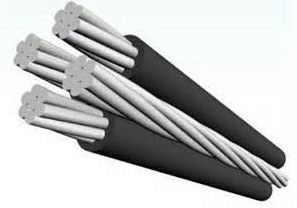 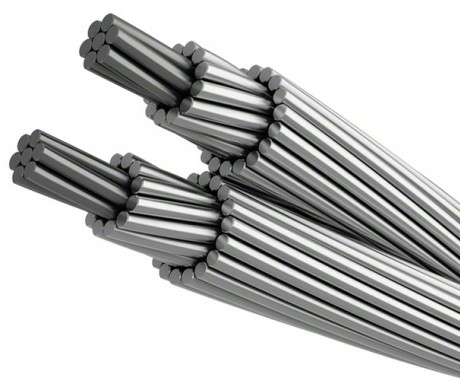 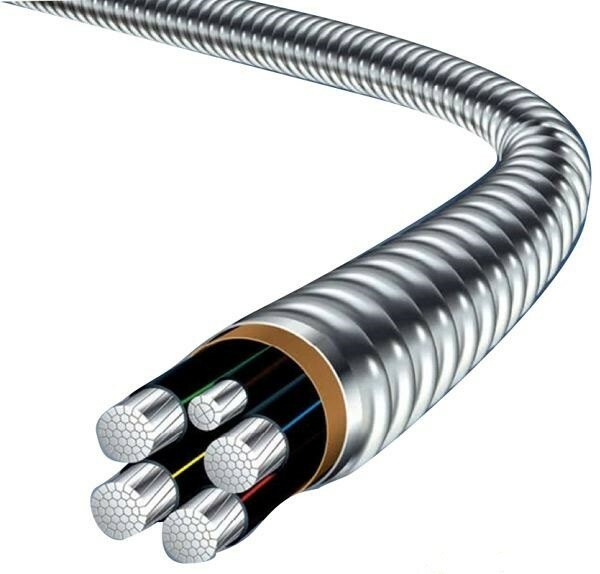 Advantage of using this type of cables is flame retardant properties and prevention of development poisonous and corrosive gasses (HCl) in the case of fire. 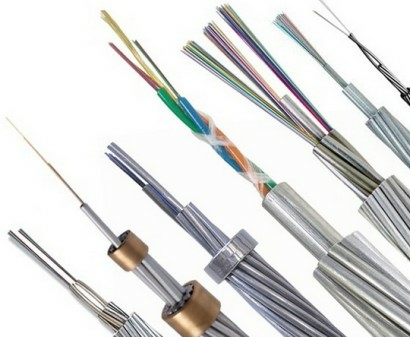 Construction: Copper conductor,thermoplastic halogen-free polymer type 9YI2 insulation,HFFR halogen-free polymer compound core,HFFR halogen-free polymer compound type HM5 jacket.